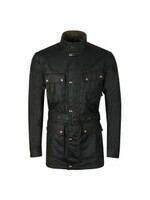 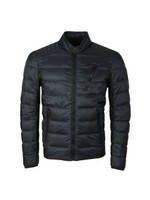 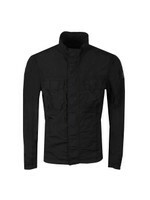 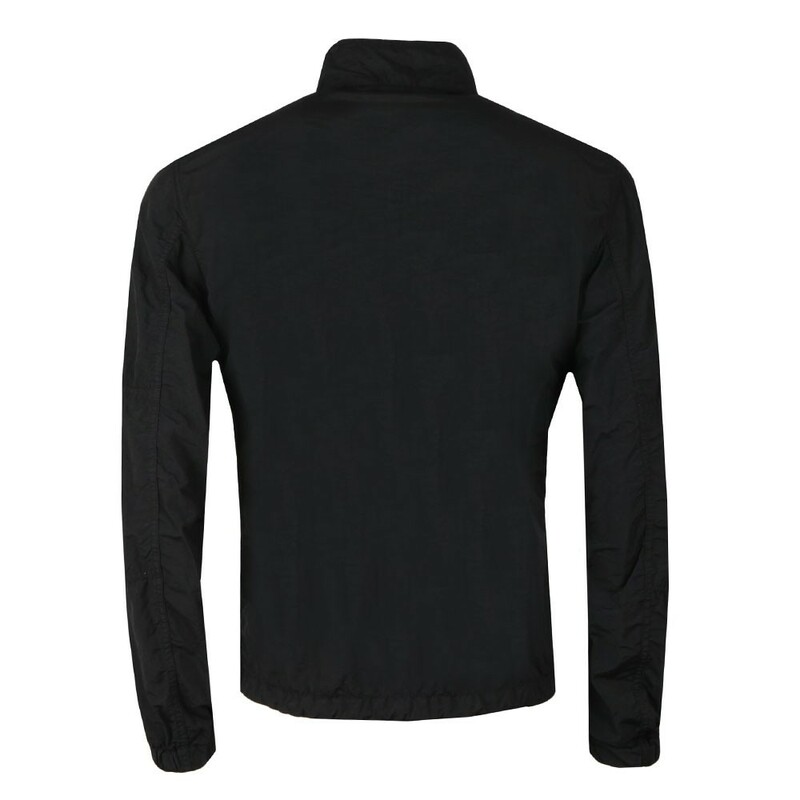 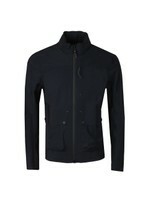 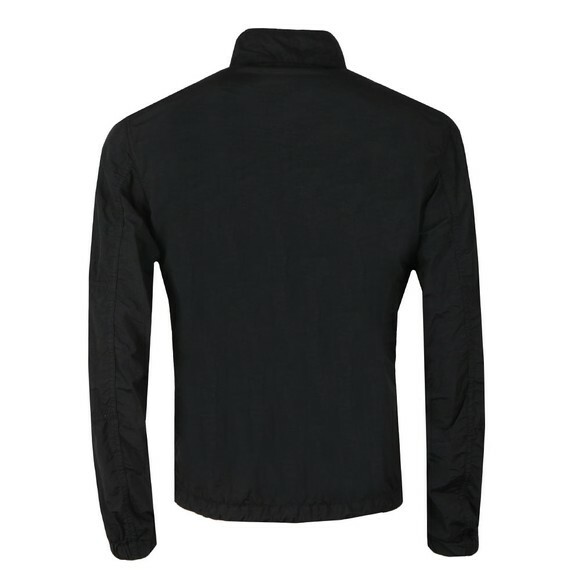 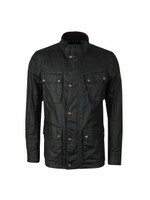 Belstaff Erwin Crinkle Jacket in Black. 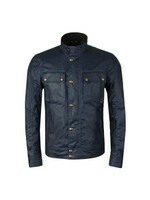 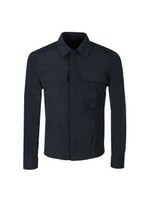 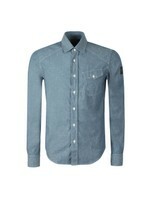 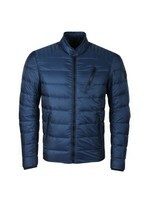 Designed in a lightweight, overshirt style, the Erwin is a new design for this season. 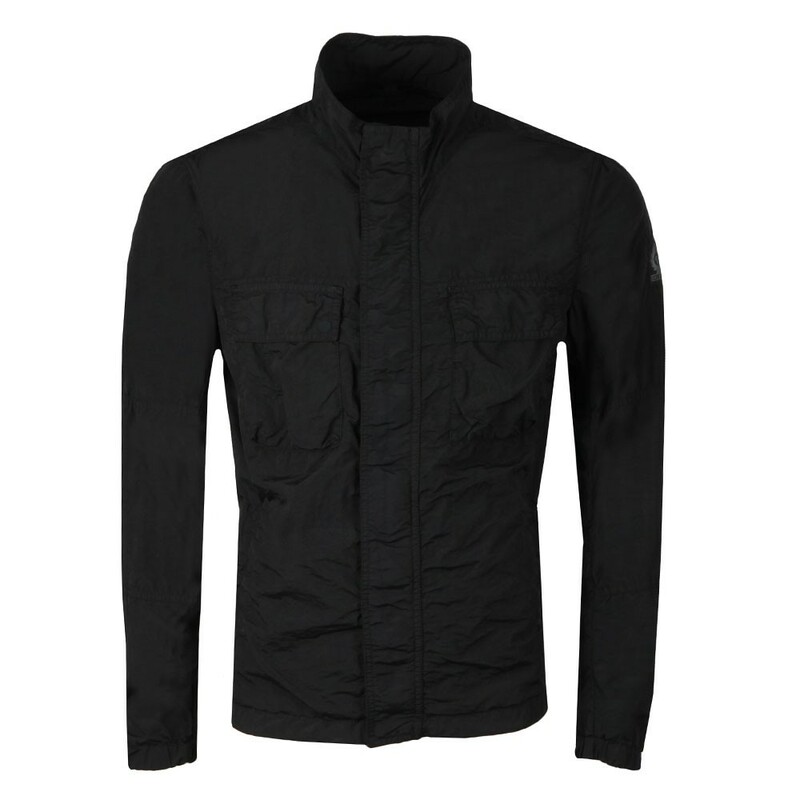 The unique, crinkled look is a result of the dying processed used on this jacket. Covered entry pockets are found at the chest whilst the waist pockets have a press stud entry. 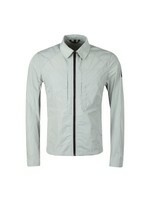 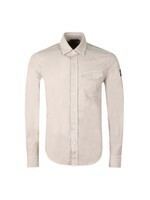 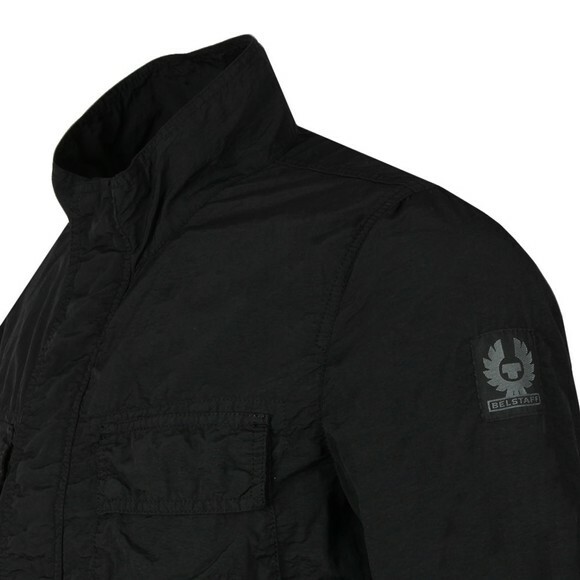 The waist has a drawcord adjuster and a Belstaff branded badge finishes the sleeve.